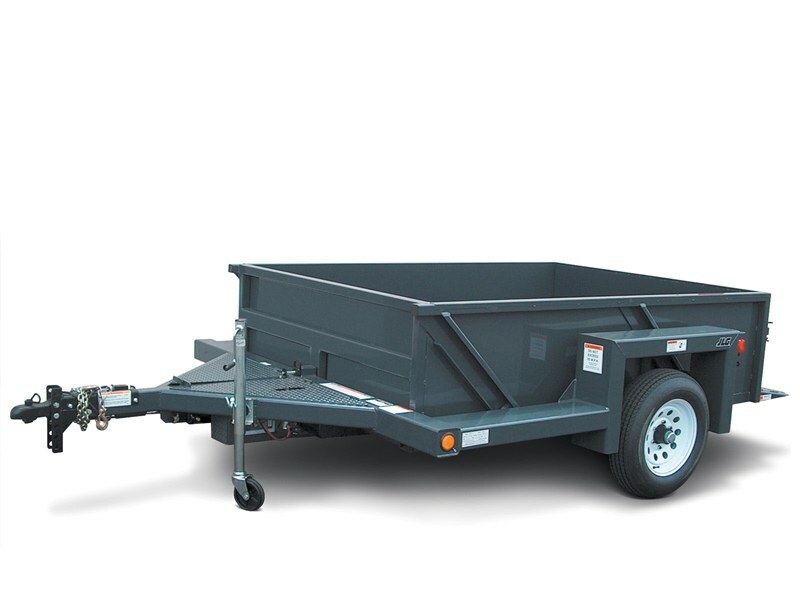 The Triple-L® utility drop deck trailer delivers performance and versatility for carrying equipment and supplies, with the added convenience of enclosed sides. 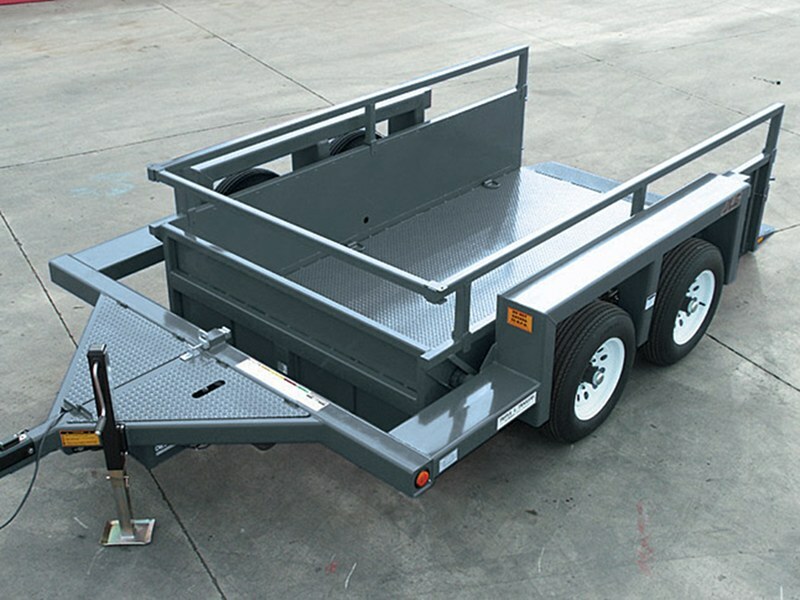 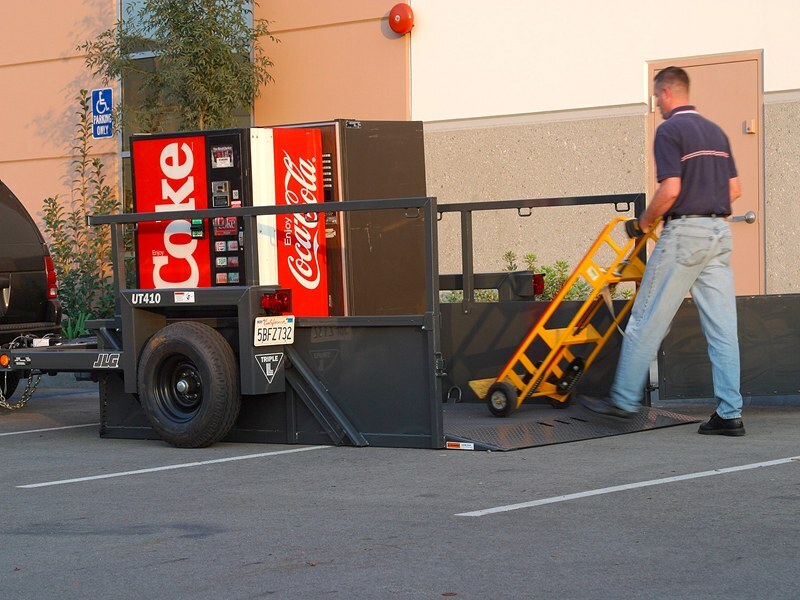 These dual-purpose models feature full-width, low-angle ramps that enable easier loading with a handcart or dolly. 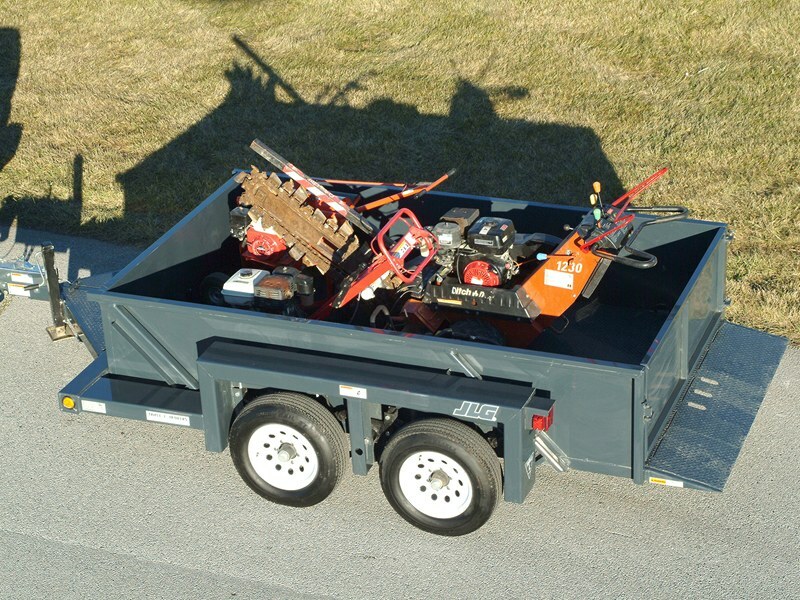 Optional rails and a tailgate can be added or removed at any time for added convenience.